Tyson Fury is a new man. 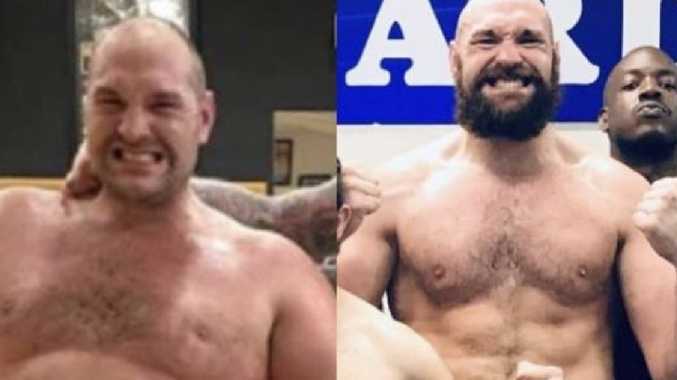 BOXING fans have been left stunned by Tyson Fury's new look. Fury posted a picture to Twitter showing himself posing with members of his team - all while displaying a chiselled torso and rippling six-pack. Boxing fans couldn't believe it and quickly expressed their opinions, with one saying: "Done the impossible once, time to prove the doubters wrong again." Another said: "Fury looks in as good a shape if not better than when he fought Klitschko. Hope we see the same outcome." One wrote: "Looking in great shape Champ." Another added: "Wow shape @Tyson_Fury is in man that's some hard graft from where he was." 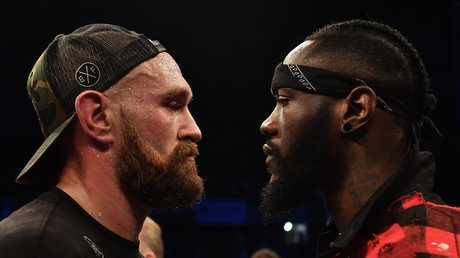 Fury can pull off a shock upset against Wilder next month, according to former world welterweight champion Paulie Malignaggi. Fury, 30, stunned Wladimir Klitschko to land the WBA, IBF and WBO world titles in November 2015. However, the road since has been a rocky one for Fury, who has opened about the mental health problems that have plagued his career. Fury has fought just twice since his return to the ring and is taking a huge step up in class when he goes head-to-head with American star Wilder for the WBC heavyweight belt in Los Angeles on December 1. Malignaggi, who won 36 of his 44 professional bouts in his career, admits he has written off Fury in the past - but won't be doing so again this time around. He told SunSport: "Before Fury beat Klitschko was there one performance in his career that led you to believe he would produce the unthinkable? Absolutely not. "I didn't see that coming - and I'm sure not many other people did inside boxing either. 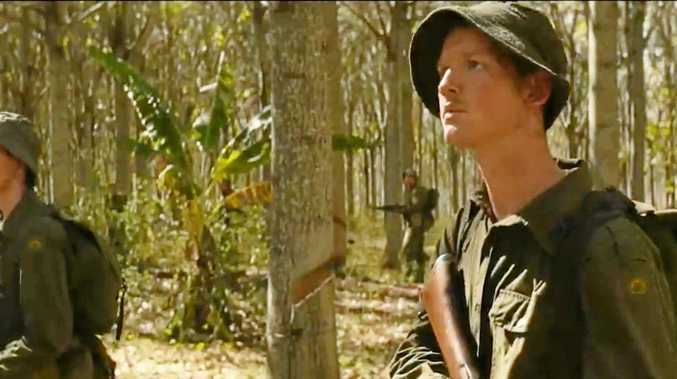 "This is not the kind of fight where you say 'ah Fury came back too soon'. "I'm not going to make the same mistake again saying Fury will get beat easily - I've learnt my lesson. "On any given day this guy can put together a masterpiece performance and beat anyone - that's a fact." Malignaggi, who according to Eddie Hearn could be in line for a return to the ring against arch rival Conor McGregor, does believe Fury's "unpredictable" nature could work against him, though. He added: "People go on about how he's got a better chance because he's shed a load of weight and looks great, but I don't agree with that. "Fair play to him for that, he's done really well getting himself back into shape. "But at the same time he wasn't exactly in pristine condition for the Klitschko flight was he? And he still won that. "For me Fury is too inconsistent, improbable and unpredictable - you just can't call the outcome of this fight. "Having said that I don't think Fury has looked particularly good in his last two fights. "There's no doubt Wilder is in his prime right now. He's got a great jab and a big right hand - Tyson has to be very careful of that. "But if he gets his tactics spot on, like he did against Klitschko, who could bet against him pulling off a real upset again?!"